Pet Food Beta 11: Can I Solo This…? Vivi tries to solo an episode of PFB, and covers the highlights from the October Update, including Atomos, job adjustments, and Dancer becoming OP. 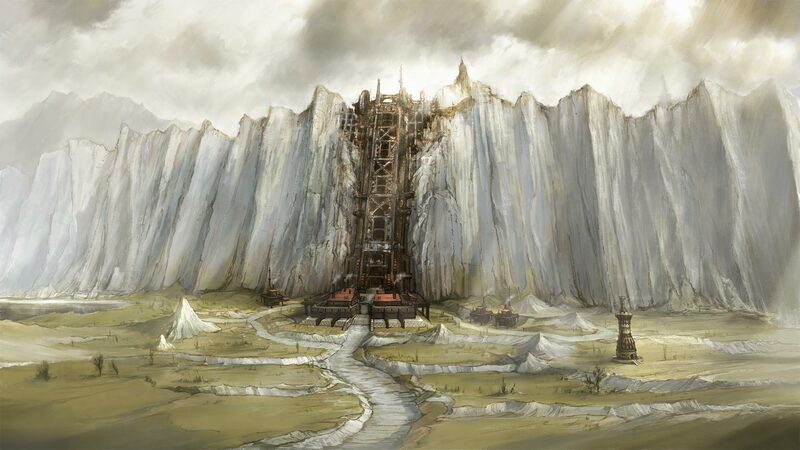 Other items mentioned include some of the announcements for the November update including the conclusion of Seekers of Adoulin, the new Unity Conchord system and more! 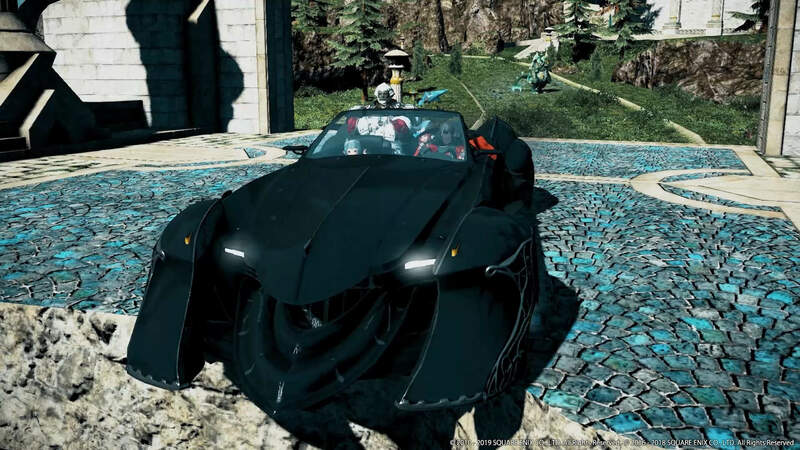 Apologies for the lengthier-than-normal and shorter show, audio issues, XIV Fan Fest and some other notorious monsters got in the way of getting a normal show out at the usual time, but we’ll be back next month with another proper installment! Have questions or comments for the show? 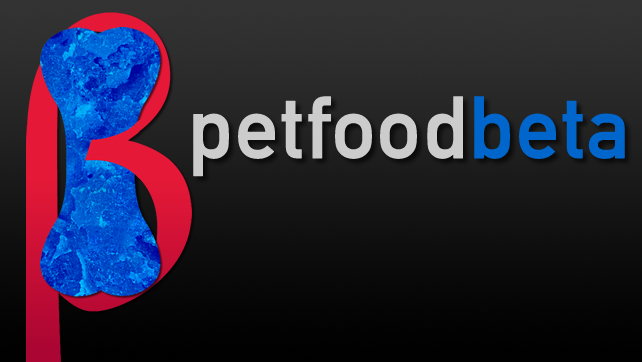 You can e-mail us at [email protected] or hit us up on Twitter @petfoodbeta.